(ii) to examine how best to operate (as part of that Scheme) an ex gratia Fund, of a sum sufficient to meet the recommendations of Mr Justice Quirke, the nature and amount of ex gratia payments to be made out of the Fund and on the determination of applications for payment in an effective and timely manner that ensures the monies in the Fund are directed only to the benefit of eligible applicants and not on legal fees and expenses. 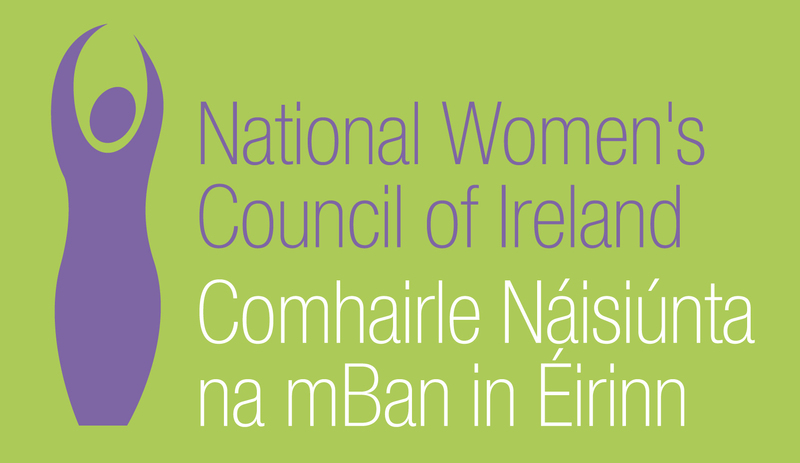 (iii) to examine how the Government might best provide supports (including health services such as medical cards, mental health services and counselling services and other welfare needs) as part of the Scheme for women who require such supports as a result of their experiences in the Laundries. (iv) to consider the approach to be taken in circumstances in which a payment has already been made by the Redress Board by way of redress to a former resident of an industrial school, where such payment included a sum specifically due to the direct transfer of that person from an industrial school to a relevant Laundry and their time or part of their time spent in a Laundry or Laundries. (v) to examine the effect, if any, of the making of an ex gratia payment to a person who is resident in the UK and how best the making of any such payment should be structured so as not to adversely affect their existing entitlements to benefits and supports. (vi) to advise as to what steps or measures are appropriate to ensure that ex gratia payments or supports or assistance provided are dis-regarded for the purposes of determining entitlement of Social Welfare payments and/or income tax liability. (vii) to report back to Government within three months with recommendations.